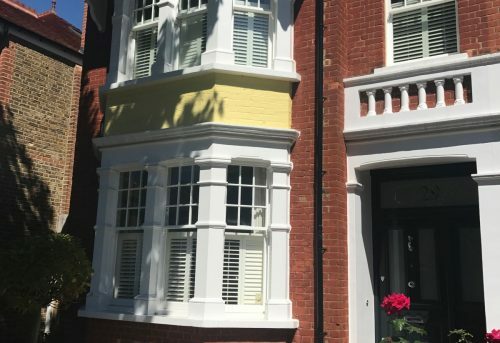 All of our shutters are custom made to measure so in order to provide you with an accurate price for your shutter blinds we offer you a free consultation with one of our shutter design experts at your property and a customised quote with no obligation to buy. 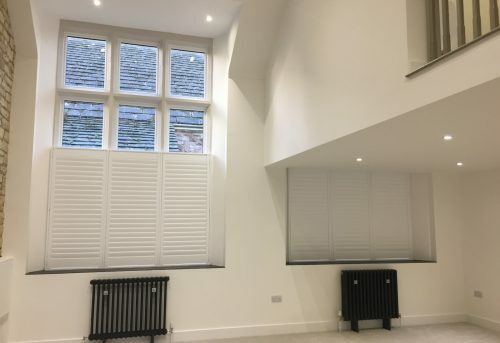 We’ll take the time to look at the room as a whole and discuss with you what effect you would like to achieve, before measuring the windows and frames and offering you advice on the best shutter blind style for your home. 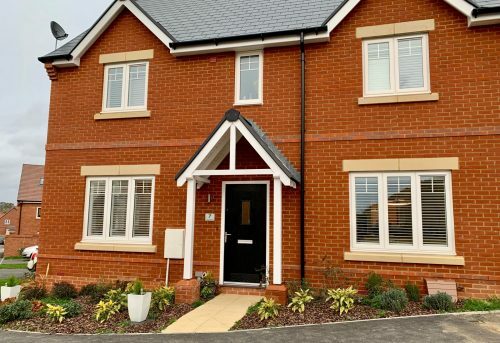 The free home survey takes about an hour and rest assured that our team are very friendly and don’t use high pressure sales tactics; we’ll show you samples so the quality of our products can speak for itself! To book a free home survey, please call, email or complete the form below and we’ll contact you to arrange an appointment at a time convenient for you.